Wear your heart on your sleeve and let people know where you stand on Oreo’s Law. 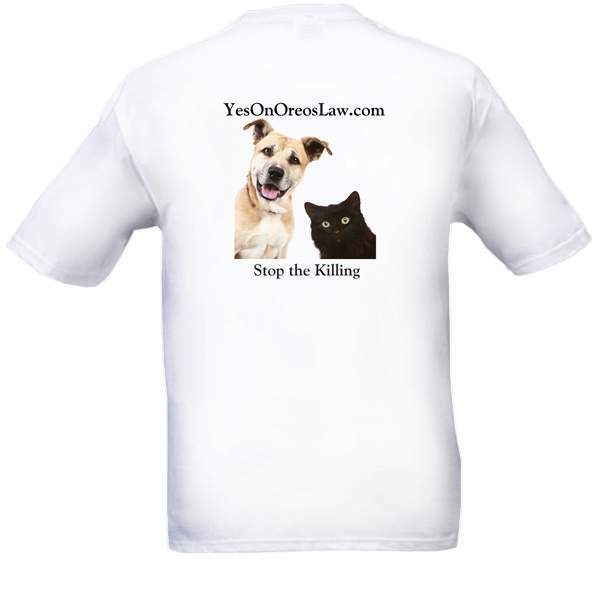 Buy an Oreo’s Law t-shirt, coffee mug, or mousepad by clicking here. All proceeds will be donated to No Kill groups working to reform the antiquated, kill-oriented sheltering practices embraced by opponents of Oreo’s Law. 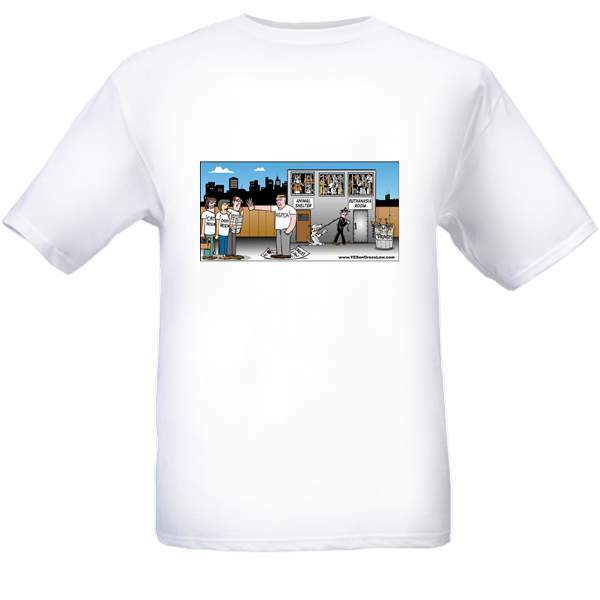 Where Have You Gone Best Friends?